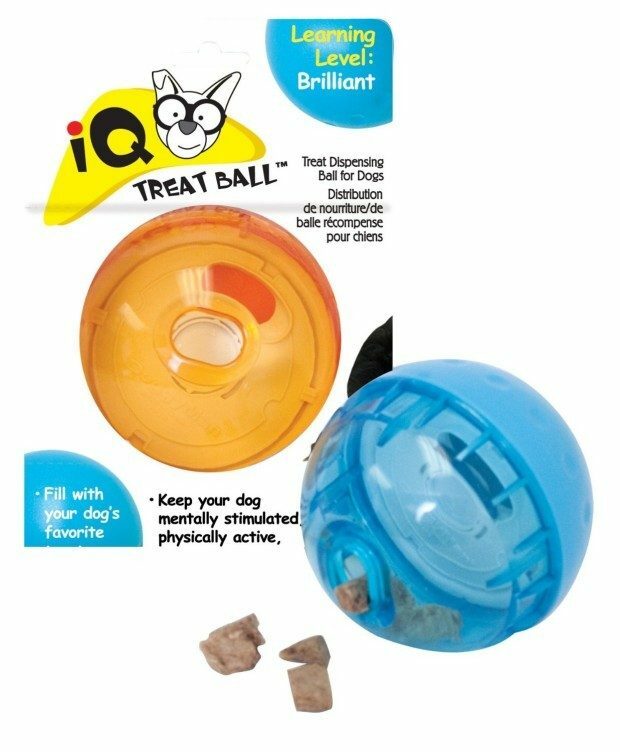 Our Pets Smarter Interactive IQ Treat Ball Dog Toy Just $8.43! You are here: Home / Great Deals / Amazon Deals / Our Pets Smarter Interactive IQ Treat Ball Dog Toy Just $8.43! Don’t forget your furry friends at Christmas! Head over to Amazon and get the Our Pets Smarter Interactive IQ Treat Ball Dog Toy Just $8.43! A fun pet ball to keep your dog mentally and physically stimulated!